The Ebola virus has been found in a bat in Liberia, the country’s government and scientists with Columbia University’s Mailman School of Public Health announced this week. The discovery marks the first time the virus has ever been found in a bat in West Africa, though it has previously been found in bats in Central Africa, according to the Tech Times. The university’s Mailman School of Public Health said in a statement Thursday that scientists found “genetic material from the virus and ebolavirus antibodies” in a greater long-fingered bat located in the Nimna District of Liberia. 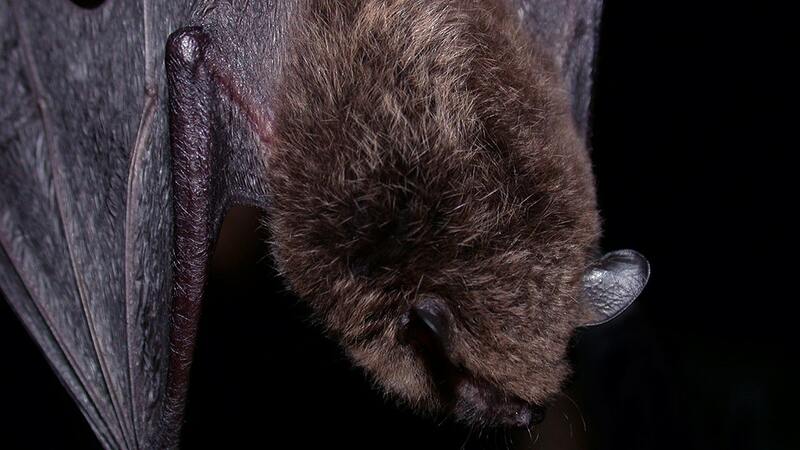 Preliminary testing indicates a specific strain of the virus — Zaire ebolavirus — may have been found in the bat. Zaire ebolavirus is “responsible for causing the West African Ebola epidemic which infected nearly 30,000 people between 2013 and 2016,” according to the Mailman School of Public Health’s statement. “Zaire ebolavirus is also responsible for the ongoing outbreak in the Democratic Republic of Congo, which is now the second deadliest Ebola outbreak in history,” the school added. While no human cases of Ebola were connected to the discovery, and there have been no new human cases of the virus in Liberia since the outbreak ended in 2016, the finding is significant because it could help researchers further understand where human cases of Ebola originate from. “This discovery is a major step forward in understanding how Ebola outbreaks happen,” Jonathan Epstein, a scientist with the nonprofit EcoHealth who worked on the research, said in a statement. “It’s critical that we identify which animals naturally carry Ebola and related viruses — without knowing that, we can’t truly understand and reduce the risk of another outbreak occurring in the region,” he explained. Scientists have previously suspected bats could be an animal host for the virus. Specifically, for the greater long-fingered bat, scientists will need to find more than one bat of this species to determine whether or not this type is a natural reservoir, or host, of the Ebola virus, according to The Washington Post. While scientists noted more research is needed, the Liberian government chose to announce the news in order to “engage local communities about this finding to help reduce the possible risk of exposure and educate people about the positive impacts of bat species on pest control and the environment,” according to the statement.